If there is one family in Hollywood that is considered as royalty, it is the Spelling family. This lastname had given us some of the best television shows for decades- The Mod Squad, Charlie’s Angels, Beverly Hills 90210 and Charmed. The legendary Aaron Spelling was the brain behind these shows and it is not surprising that his name will live forever in Hollywood and the rest of the world. His shows have brought viewers across the world hours of entertainment with shows that changed television! 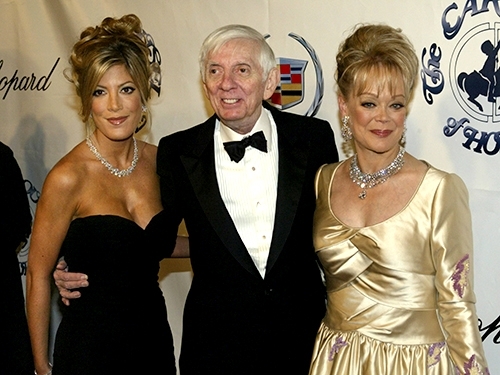 Candy Spelling is the widow of Aaron Spelling. She was born Carole Gene Marer. She writes regularly as a columnist for Los Angeles Confidential and Huffington Post. Candy also has a column on TMZ.com, known as Spelling It Out. In March 2009, her autobiography, Stories from Candyland, was released and two weeks after its publication, became The New York Times Bestseller. The book is also ranked No. 1 in one of Los Angeles’ Book Shop. Candy Spelling is involved in several charities and is a member of the Board of Trustees of the American Humane Association. She is also a member of the LA Coliseum Commission and a board member of the LA World Affairs Council and LA’s Best, a group led by the Mayor to provide reading programs in schools across the city. To top it all, she is also the Commissioner for the Department of Recreation and Parks for Los Angeles. Candy Spelling was born Carole Gene Marer on September 20, 1945 to Jewish couple, Augusta Marer (nee Rosen) and Merritt Marer. She was born into a wealthy family in Beverly Hills, California. There are no records to show that she had any siblings. Candy Spelling was married twice. In 1963, she married Howard Frederick Leveson. It was a short-lived union and the couple divorced in 1964. She had no children with him. 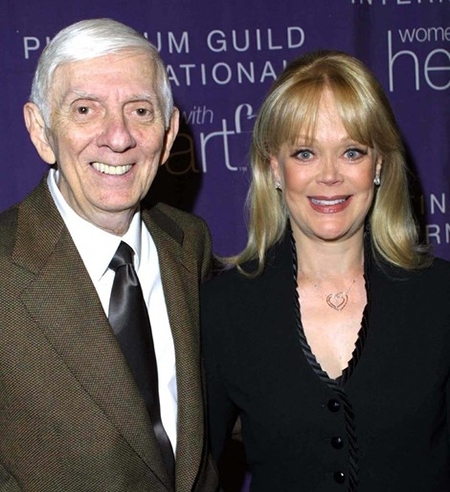 In 1968, Candy Spelling married screenwriter and producer Aaron Spelling. They stayed married until his death in 2006. The couple had two children. Candy Spelling and her late husband Aaron Spelling have two children, Tori (Victoria Davey) and Randy (Randall Gene) Spelling. Tori Spelling is an actress and mother who played a role in her father’s TV hit series, Beverly Hills 90210. She has also acted in TV and independent films. Randy Spelling is also an actor and a life coach. He had roles in two TV shows that his father produced, Malibu Shores and Sunset Beach. He also had a reality TV show called Sons of Hollywood in 2007. 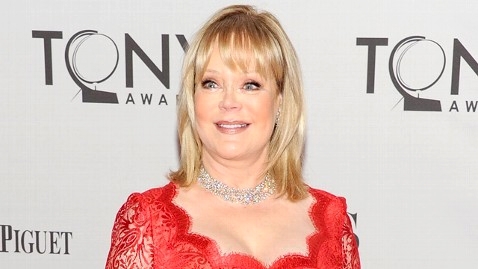 Candy Spelling is a doting grandmother to Tori’s four children and Randy’s two children. 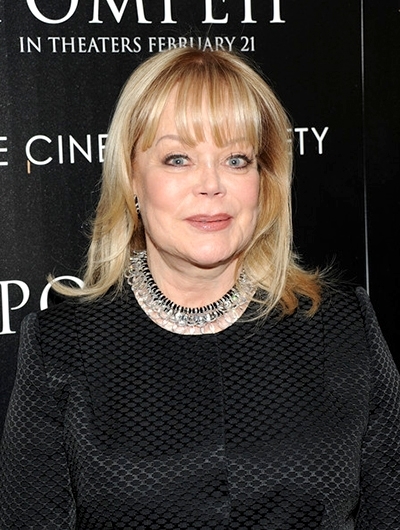 The Candy Spelling Family’s present net worth is estimated to be $600 Million.